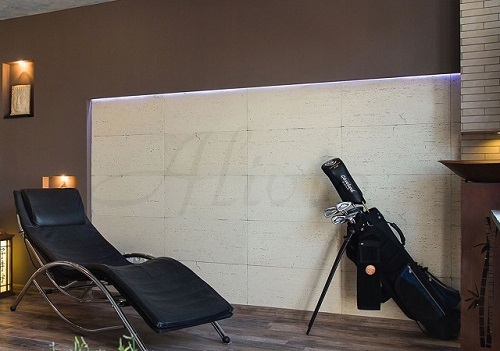 Alivio is the first and leading manufacturer of gypsum 3D panels in Ukraine, by numerous requests, opens a new direction – the production and sale of our molds for the industrial foundry decorative production of gypsum 3D panels. Our goal is a quality end product and a satisfied customer. 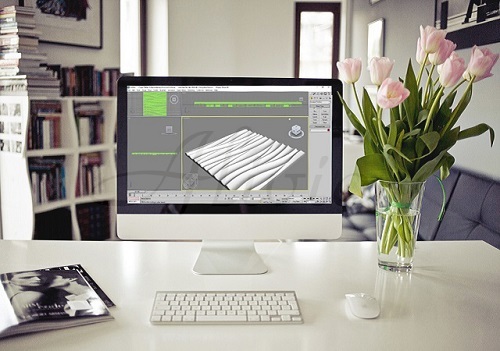 Thanks to our many years of experience in the production of 3D panels, we know more than anyone what nuances in our products are most important for the consumer. Anyone who wants to improve the interior of their home or apartment can do it OWN HANDS, having received our advice and recommendations. Alivio offers a wide range of exquisite and innovative products, with functionality, practicality and beauty that meet the needs of all those who love beautiful design. Alivio products have a high reputation for improved design and are known for their high quality silicone and MADE IN Ukraine. Using silicone in manufacturing provides excellent results and significant benefits. Silicone is an elastic material that is resistant to aging. Alivio is constantly striving to be able to offer its customers a superior product. For this reason, the production process uses the highest quality technical silicone, which meets the standards, is completely non-toxic, odorless and tasteless. It does not contain toxic components, has the lowest content of volatile substances. Alivio pays great attention to quality control in order to guarantee the customer a completely reliable and safe product in accordance with all regulatory standards. 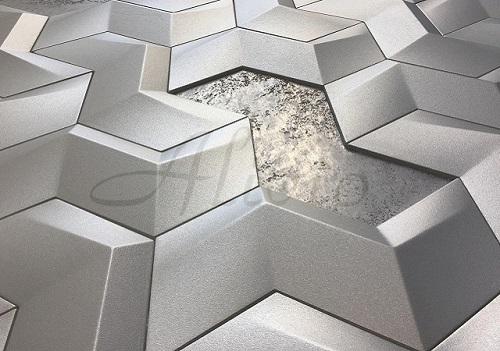 Safety, quality and efficiency, combined with a unique product design, makes Alivio a leading expert in the use of silicone for the production of molds for 3D panels. 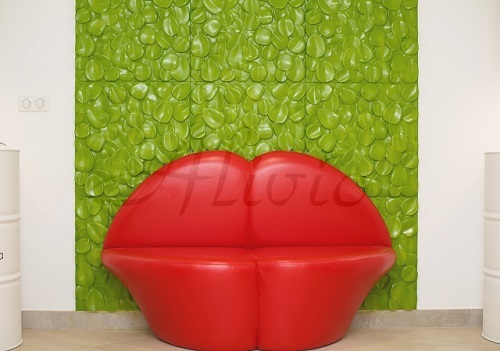 Over the years, our company has always invested heavily in research to be able to offer our customers new products that would inspire and help all lovers of decor who want to get closer to this new world of 3D walls. Alivio presents silicone molds for 3D gypsum panels of its own production, which create a unique look for your interior. The panels are popular because they allow you to solve a wide range of creative tasks and completely change the design of offices, shops, cafes and apartments in a short time. A large variety of colors, textures, light applications allow you to create various effects and are widely used in modern styles. Panels made in Alivio forms can be used both as a stand-alone panel and in combination with various traditional materials. Our molds are made of high-quality Italian silicone, which allows us to make a large number of castings from 3D panels without disturbing the product geometry. Our fundamental goal is the leadership in the market for 3D panels and panel forms we are seeking. Our strategy is focused on the excellent quality of our products, interesting and non-standard technologies and maximum market coverage.